The Center for Investigative Reporting and PRX came to Western Sound founder Ben Adair with a question — how do you make that show relevant to today’s jaded / cynical yet sophisticated / engaged audiences? In ten weeks, Ben created and produced Reveal — a one-hour show geared to the US public radio market that was successful beyond all traditional measures. It was carried on over 140 public radio stations as a one-off special, including on eight of the top ten markets; it inspired Congressional hearings in the House; and in May, 2014, the show was awarded a Peabody Award, broadcasting’s highest honor. 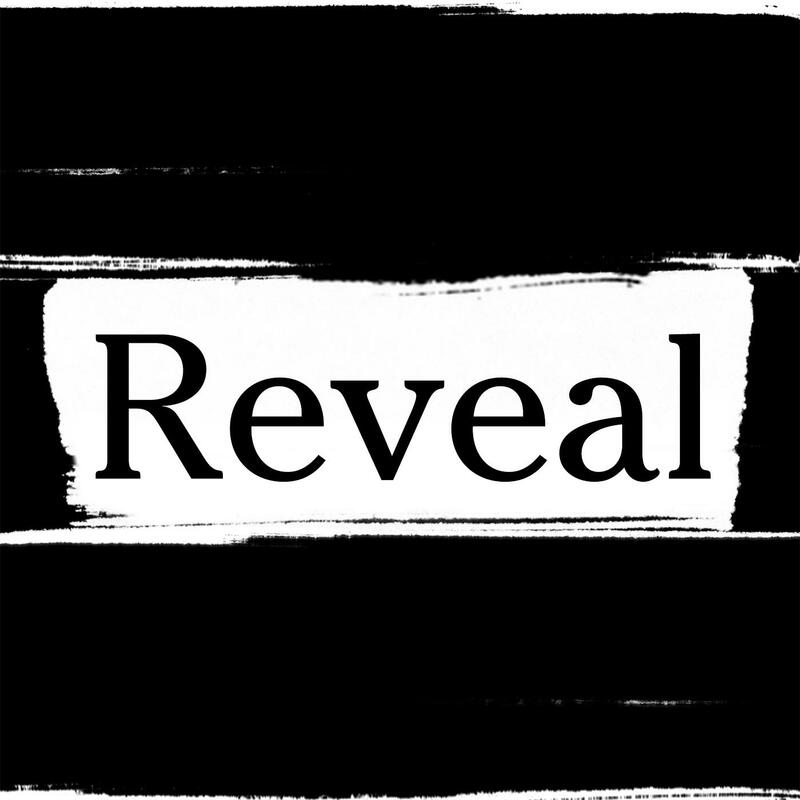 Reveal has gone on to become one of the most downloaded news podcasts in history.